Sand filtration systems require regular backwashing. It's not possible to backwash without the proper Backwash Hose. 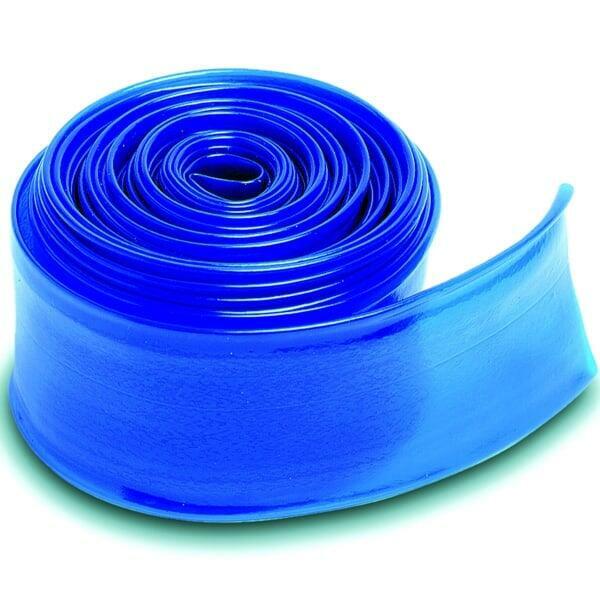 The Backwash Hose by Swimline is ideal for fast and easy high pressure backwashing that will keep your sand filter working at the highest, most efficient capacity. The hose is available in two sizes: either 50 feet or 100 feet in length, and it is compatible with all types and brands of sand filters.